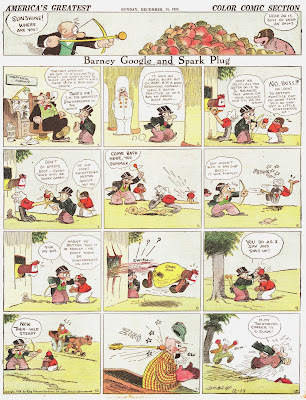 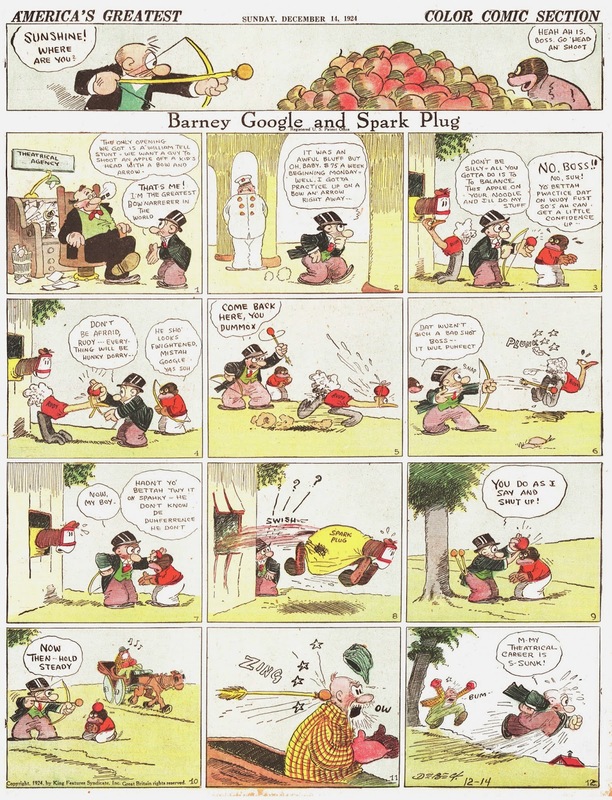 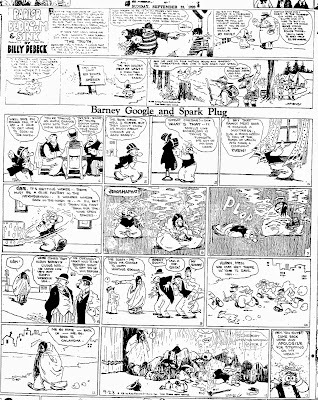 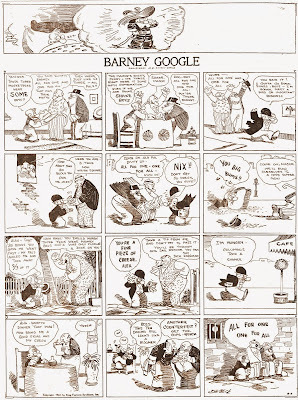 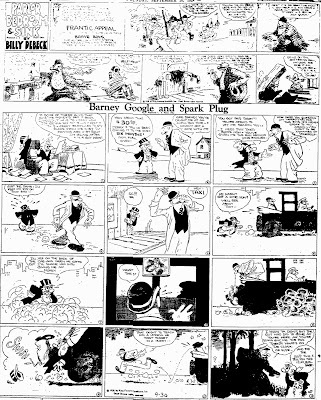 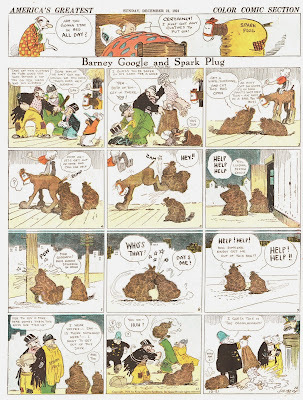 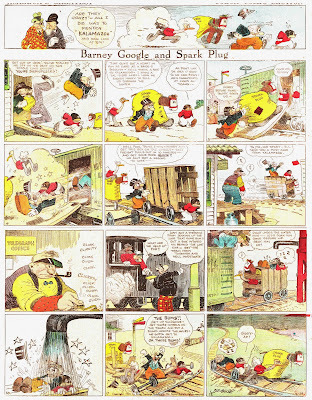 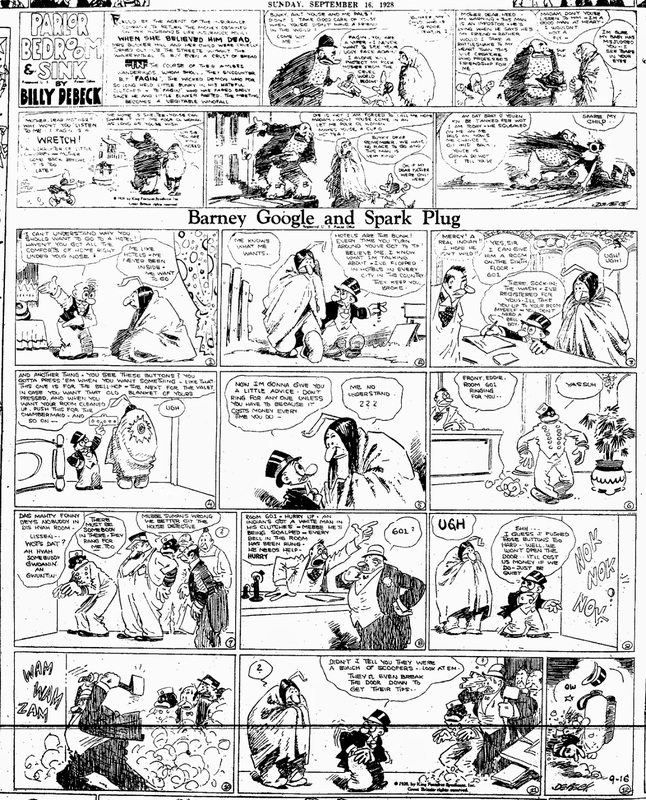 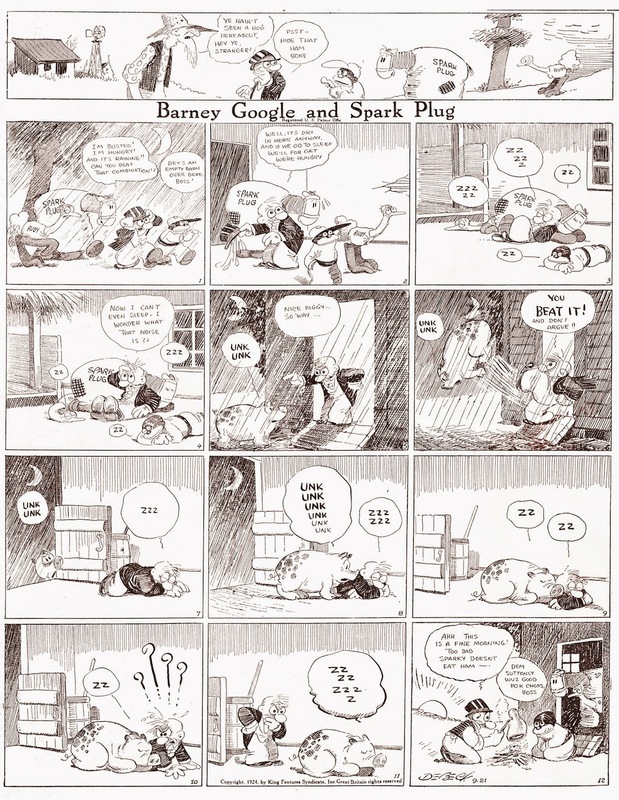 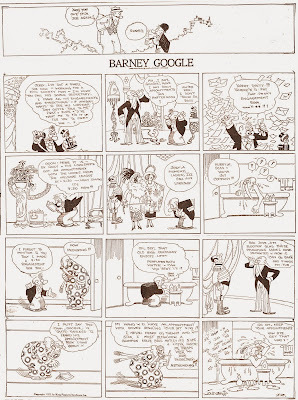 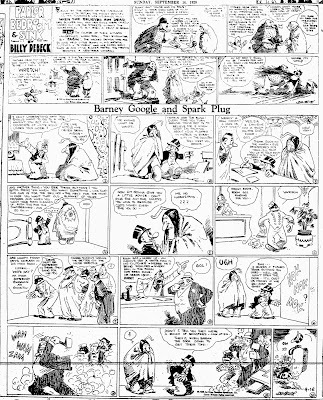 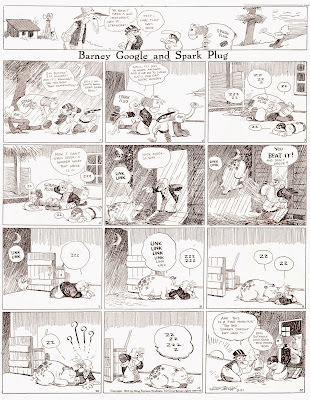 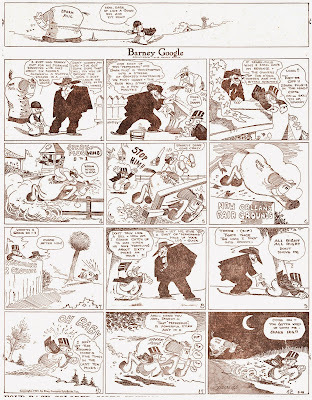 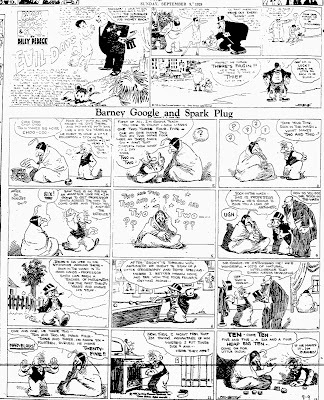 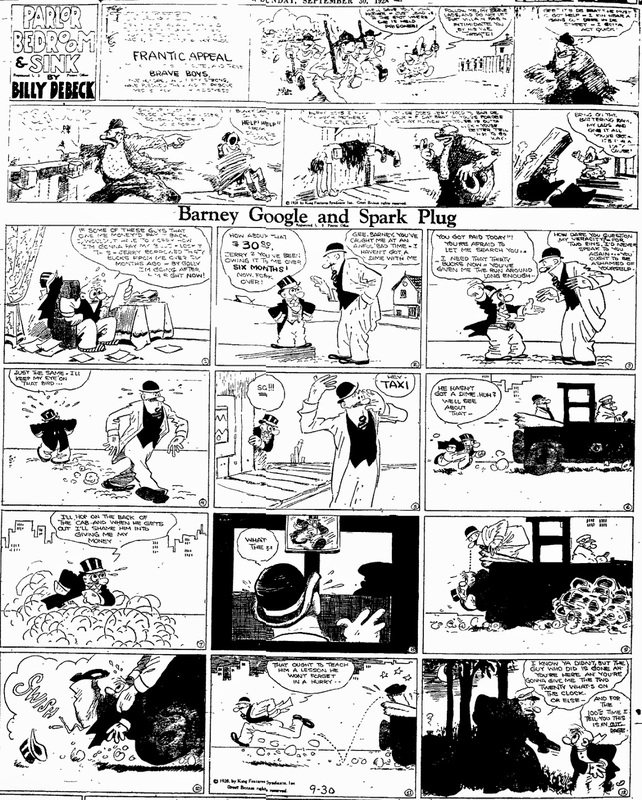 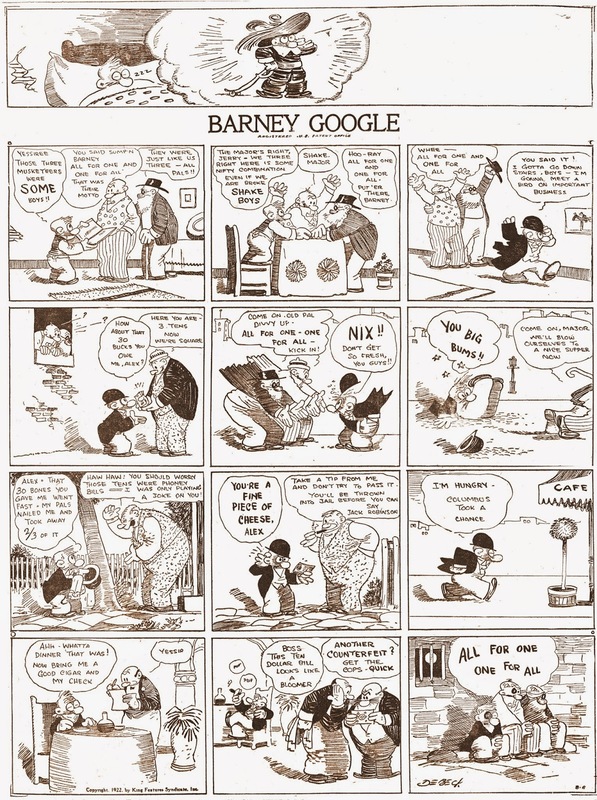 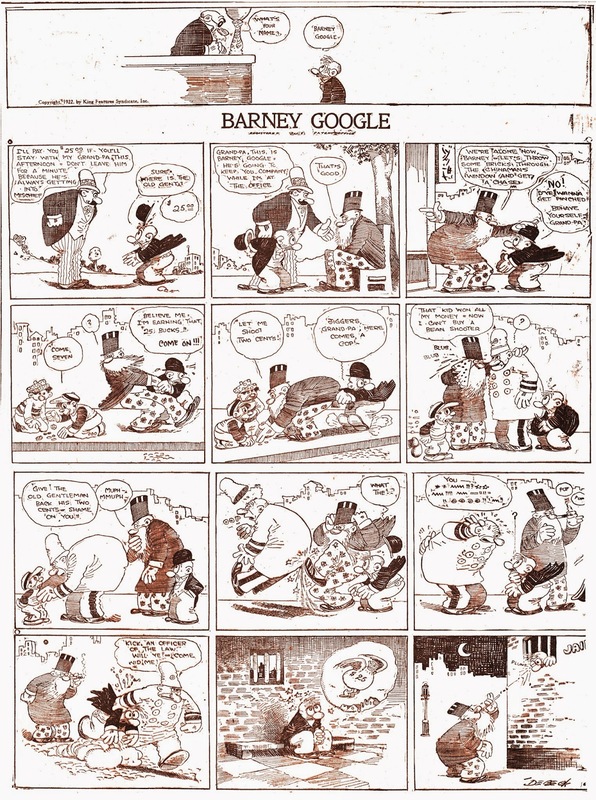 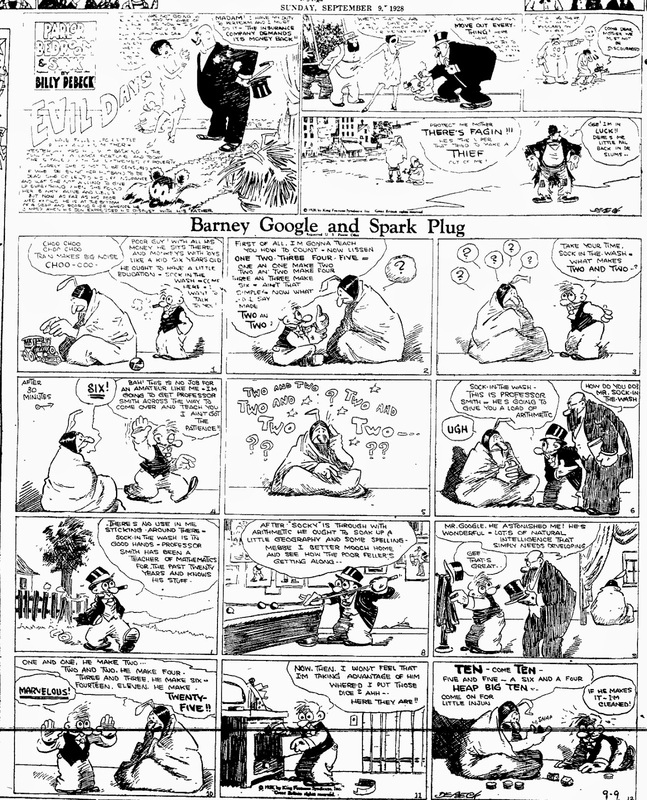 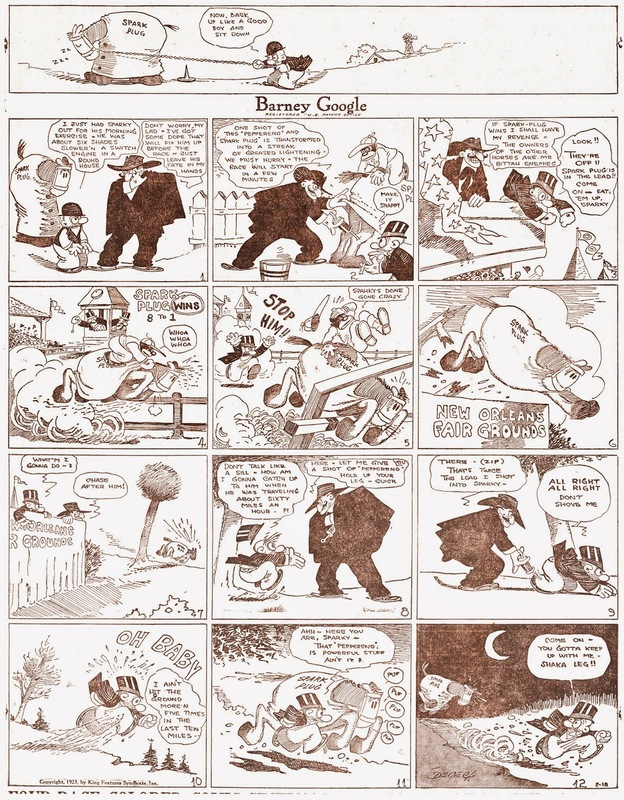 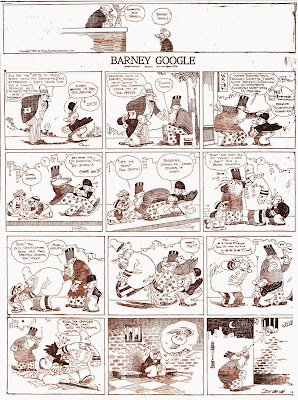 A long time ago Barney Google was one of the biggest strips in the newspaper. 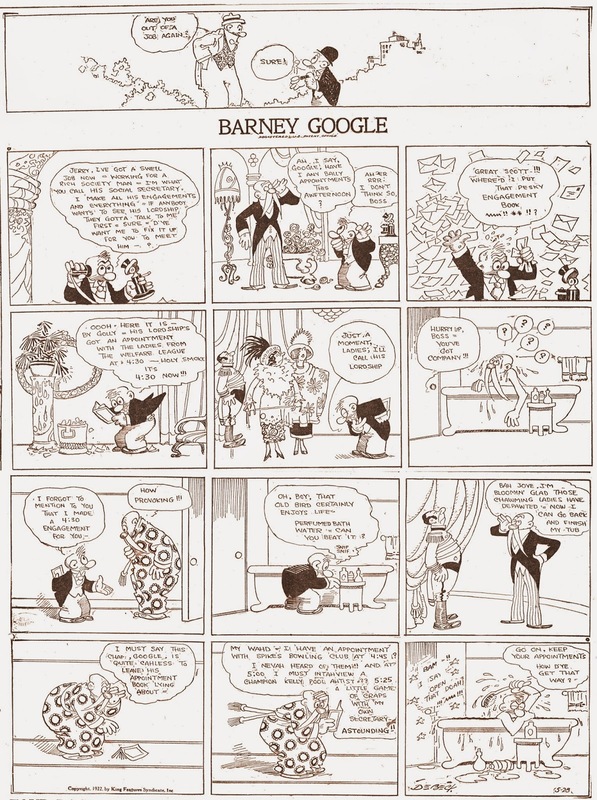 Although the style may be out of date, the quality isn't. 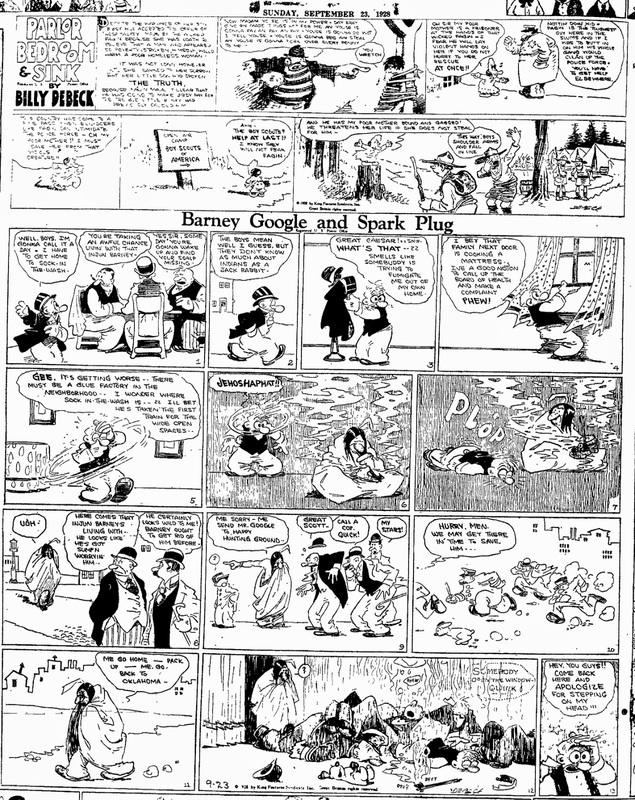 Here are some of the Sundays and dailies I collected, along with a few early ones I scanned myself.